Silicon-based anodic materials have the highest lithium storage capacity of 4200mAh/g and lower voltage platform. It was considered to be one of the most potential anode materials for lithium-ion batteries. 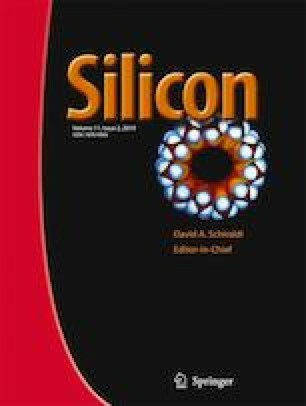 However, the main obstacle of silicon as anode is the huge volume change of a 400% during the charge-discharge process which resulted in the pulverization of silicon and big irreversible capacity. The silicon-carbon composite anode can accommodate the voluume expandition and improve cycle performance. In this work, nano-silicon and multiwalled carbon nanotubes(MWCNTs) composite anodes were prepared. Highly conductive carbon nanotubes paper(MCC) with porous structure and interconnected channel was used as host of nano-silicon to replace the copper foil current collector. The morphology and electrochemical performance of the composite anodes was analyzed by scanning electron microscopy (SEM), transmission electron microscopy(TEM), galvanostatic charge-discharge tests and electrochemical impedance spectroscopy(EIS) tests. The results demonstrated the reversible capacity of Si/MCC composites anode maintained at 900 mAh/g after 200 cycles at 200 mA/g and kept a high coulomb efficiency.